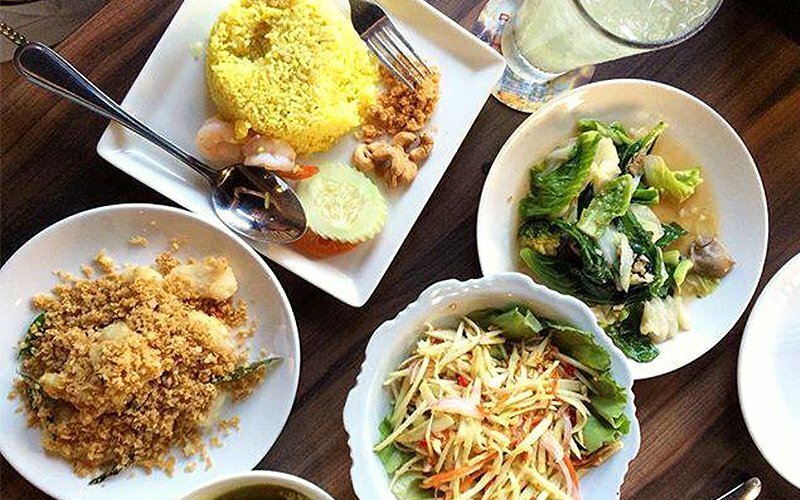 Head down the streets of Changi Road to Thai Pavilion for an experience of a lifetime with authentic Thai food. Bask in a warm welcome through the quintessentially Thai doors, and traditional wooden statues. With an impressive ten years of culinary experience and as a winner of the Epicurean Star Award, this passionate chef who is also a Thai national cooks up delicious Thai meals to perfection such as Thai Seafood Pineapple Rice, which is a tangy, sweet delight filled with juicy pineapples and salted cashews, Mookata with dipping sauces specially made in-house, and of course, the classic Thai essential – TomYum Soup which is served traditionally in a charcoal heated utensil, packed with a generous amount of seafood! End your meal with some sweet treats like Thai red ruby with coconut milk, or the traditional Mango Sticky Rice and a chilled bottle of beer. 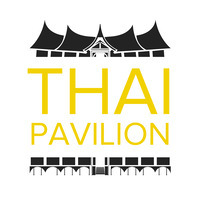 Come spend some time with family and friends for a tantalizing Thai experience at Thai Pavilion!